Recorded in the Doomsday book, artefacts found on the property (now in the British Museum) date this estate even earlier, suggesting its origins lie between the 5th and 8th centuries. 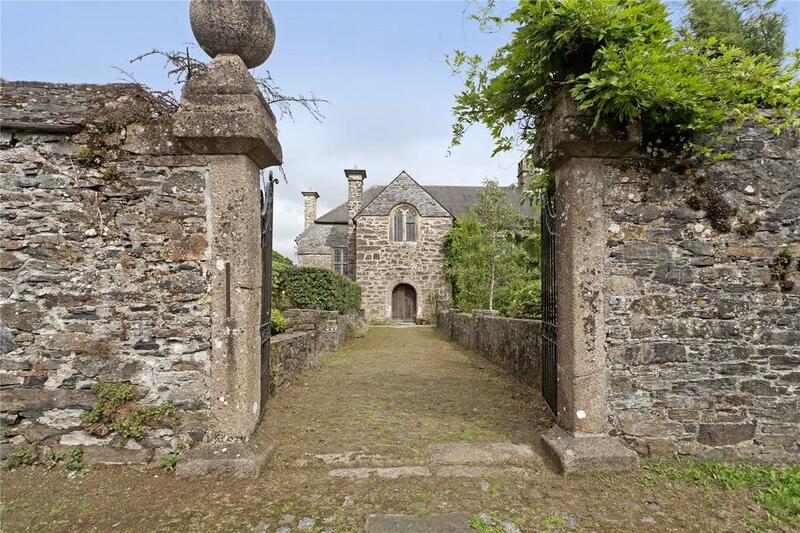 For the second time in 18 years, Richard Addington of Jackson-Stops in Exeter is handling the sale of Grade I-listed Fardel Manor at Fardel, near Cornwood, on the southern fringes of Dartmoor, 10 miles from Plymouth and 35 miles from Exeter. 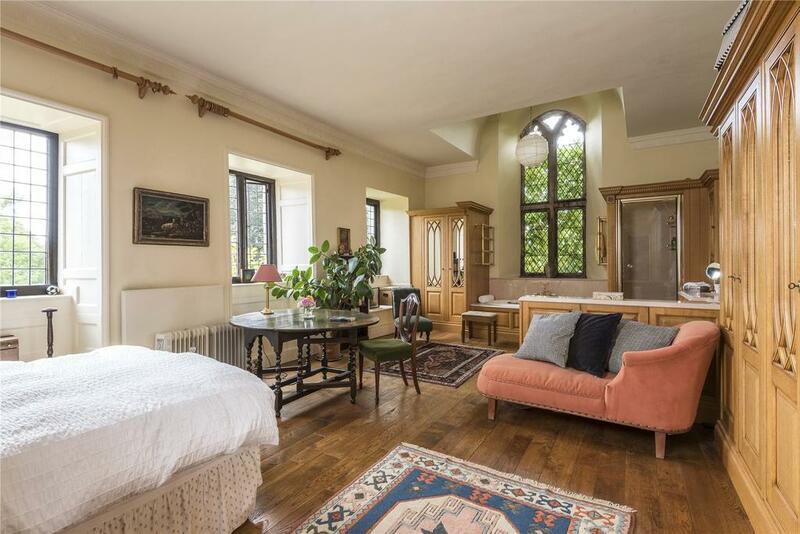 He quotes a guide price of ‘excess £2m’ for the compact, late-medieval manor house, with its 13th-century chapel and service cottage, set in five acres of glorious gardens and surrounded by the appealing mixed-farming landscape that forms the hinterland to the high moor on the horizon.  Recorded in the Domesday Book as a Saxon estate known as Ferdendelle, the discovery in 1860 of the early Christian Fardel Stone (now in the British Museum) suggests that it may even date from some time between the 5th and 8th centuries. 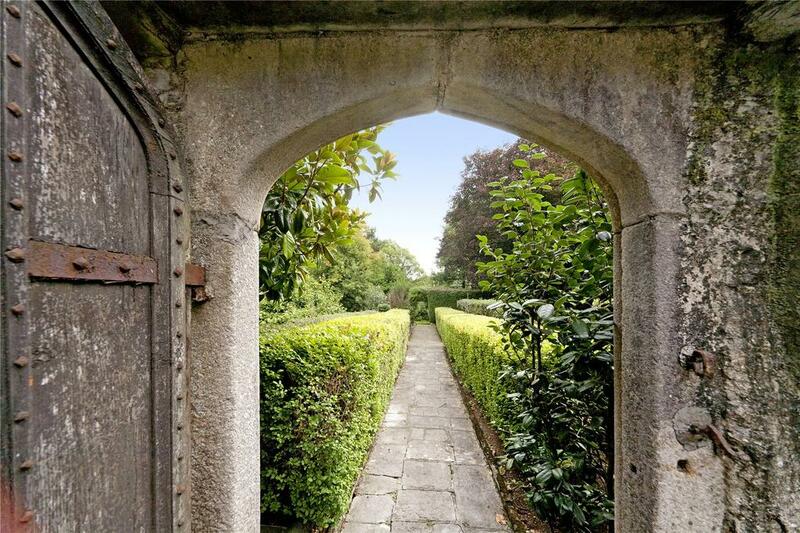 Described by architectural historian Robert Waterhouse as ‘a classic example of the development of the courtyard mansion in medieval and early post-medieval Devon’, Fardel was acquired by marriage in the 14th century by the Raleigh family of Smallridge, east Devon. Sir Walter Raleigh’s father lived at the house in the early 16th century, after which it passed to Walter’s brother. Raleigh himself is not known to have lived there, although he often visited, and the manor remained in his family until the mid 17th century, when his son sold it to another Devon dynasty, the Hele family. The oldest parts of the manor house date from the arrival of the Raleighs, with major modifications in the 16th and 17th centuries, when the fine panelled drawing room and the staircase hall were created. Fardel’s high-quality stonework is matched by some equally fine joinery and plasterwork, notably in the complex 17th-century staircase. In the late 17th to early 18th centuries, the south cross-wing of the house was remodelled in the Queen Anne style with moulded plaster ceilings and panelling. From the later 18th to the mid 20th centuries, the house was adapted for use as a tenanted farm with the addition of new farm buildings. Fardel was again modified in the early 20th century, when much of the roof was rebuilt. 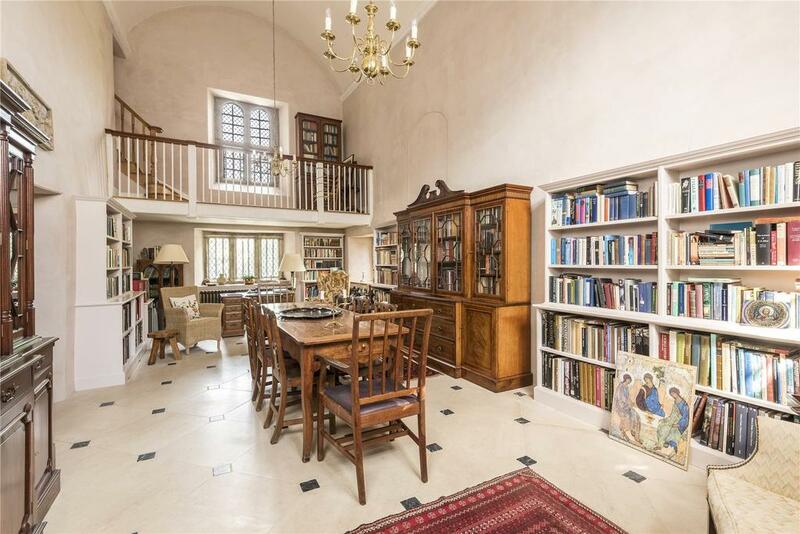 The plainly vaulted library/dining room, now overlooked by a gallery, is actually a mid-20th-century reconstruction of five rooms and makes a worthy addition to the other fine rooms, notably the screens room (the former medieval hall) and the study. 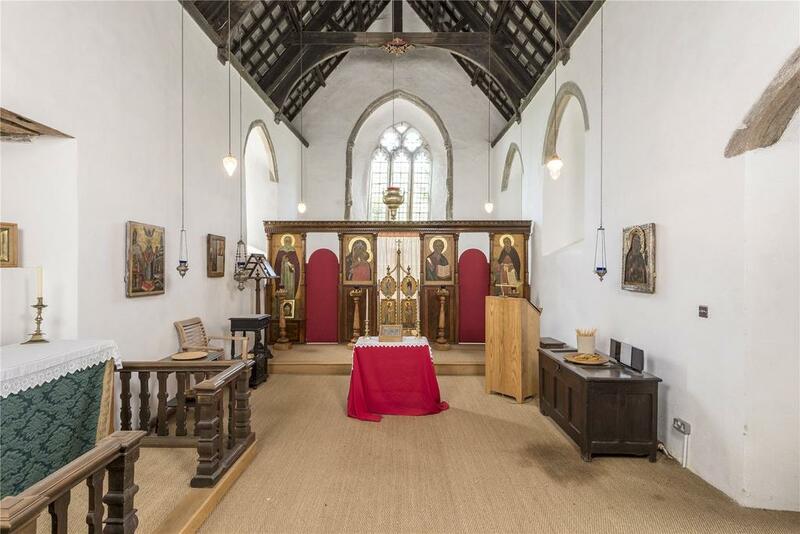 The house has been well maintained in recent years, with renovations – including the restoration of the 13th-century chapel – carried out by the present custodians. Modern conveniences include a fitted kitchen, central heating and bathrooms cleverly adapted into the ancient structure. 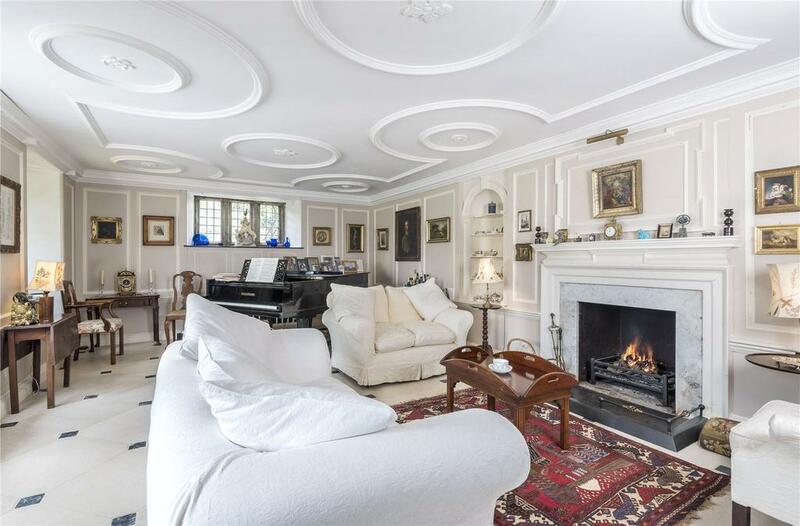 Although described as ‘compact’ in the sales particulars, having only four bedrooms, the manor’s 6,980sq ft of living space allows plenty of room to manoeuvre within its historic walls. 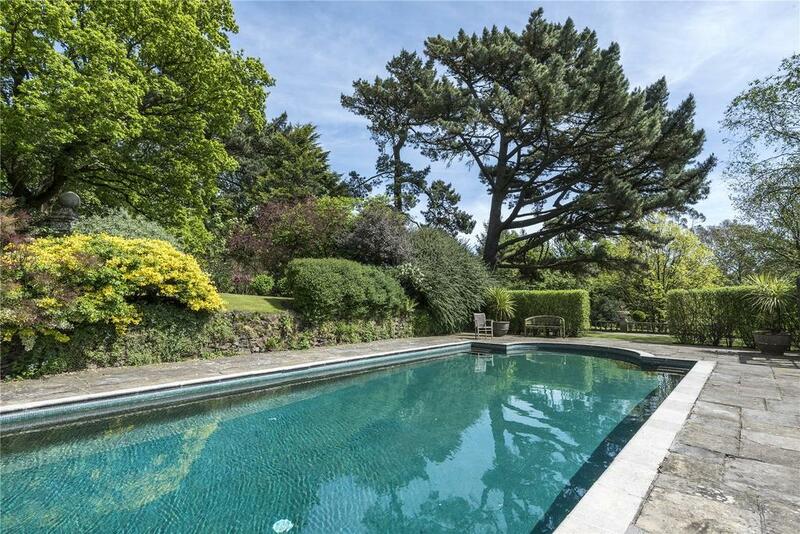 Ample breathing space abounds in Fardel’s ancient courtyards and many garden rooms, not to mention the very modern swimming pool, from which the balmy South Hams climate can be enjoyed all year round. 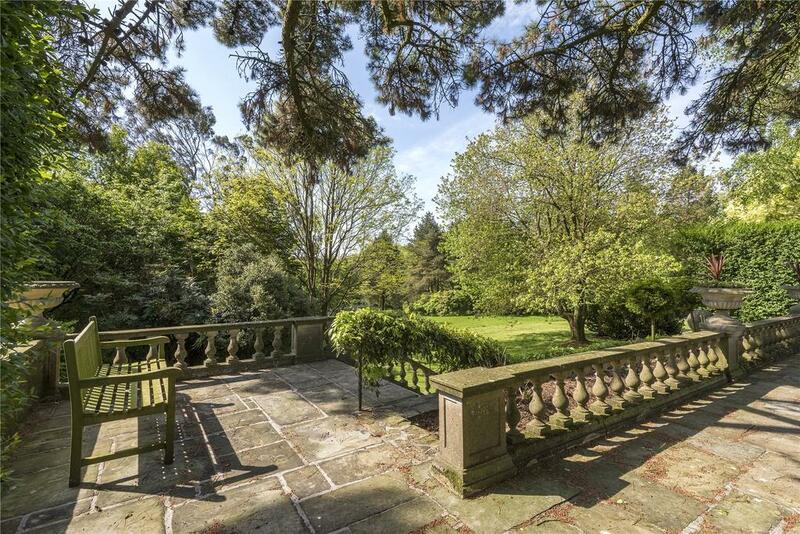 Fardel Manor is on the market with Jackson-Stops for offers over £2 million. Click here for more information and pictures.